Fingerprint Authentication coming to WhatsApp Soon! Here are the Ways to Use it Now! 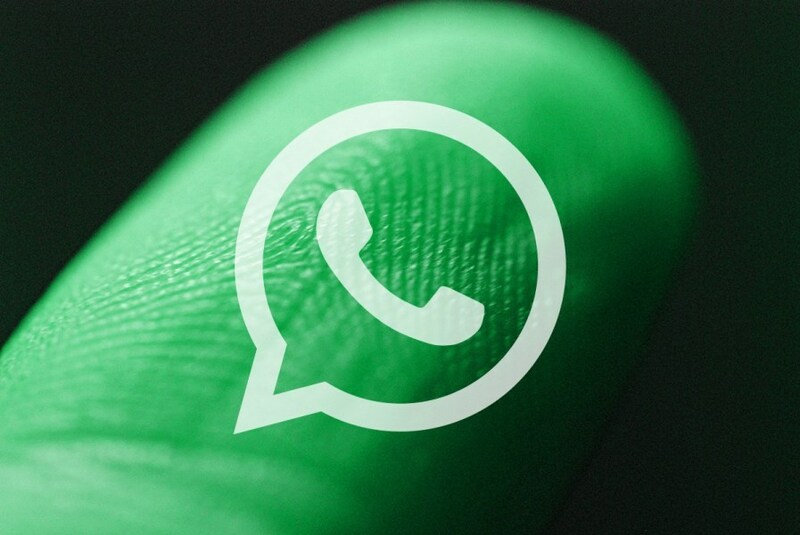 How cool would it be to have fingerprint authentication on WhatsApp? Well, the next version of WhatsApp might include this feature. 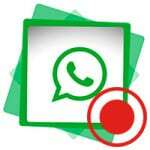 According to reliable online sources, WhatsApp developers are working on a new WhatsApp update that will consist of finger authentication as a security feature. Once implemented, the finger authentication will help improve the security and privacy of WhatsApp messages on your phone. All your WhatsApp chats and media will be kept private and will only be accessed after you authenticate using your fingerprint. The feature is expected to be included under “Privacy Settings,” and you are supposed to toggle the function ON for it to work. When the function is enabled, anytime you try to open WhatsApp on your phone you will be prompted to place your finger on your phone’s fingerprint sensor to be granted access to your chats. 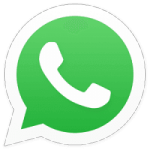 Currently, if you wish to secure your WhatsApp conversations, you need to install an external app that will have access to your WhatsApp app. 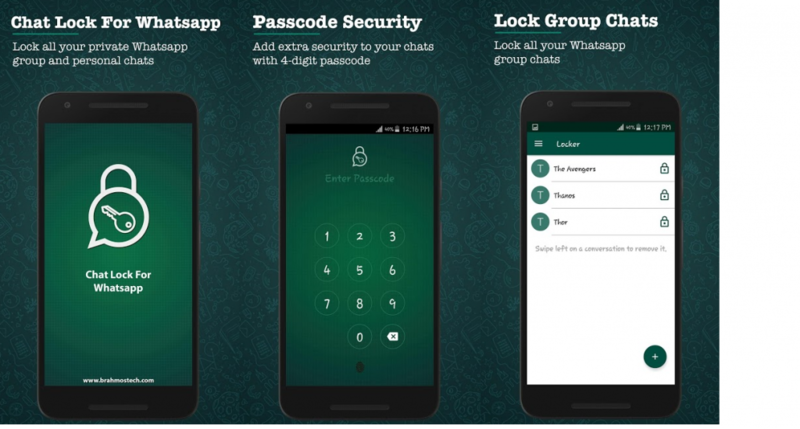 Chat Lock for WhatsApp is the best and easy-to-use app to secure your private and group chats on WhatsApp. 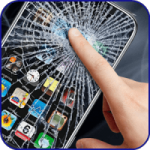 The app also supports fingerprint authentication on supported devices. 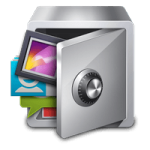 This app allows you to easily secure your private and group WhatsApp conversations and maintain their privacy using a passcode. 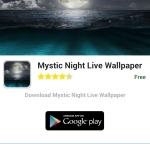 The app has a simple design and uses very limited space and resources.